Absolutely shattered from the bank holiday weekend already? Feel like calling it a day on the festivities and beer in favour of an animated kids classic, as well as its sequels? You’re in luck! Netflix now boats EVERY Shrek film. 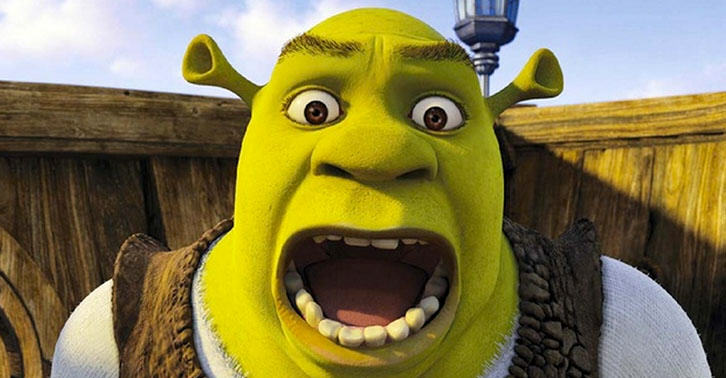 That’s right folks, the streaming site is now showing Shrek (2001), Shrek 2 (2004), Shrek the Third (2007) and even Shrek Forever After (2010) – though you’d be forgiven for missing that one out. A fan if the spin-offs, too? It only gets better. Netflix is also streaming an entire season of Shrek Stories, Puss in Boots and six seasons of The Adventures of Puss in Boots. 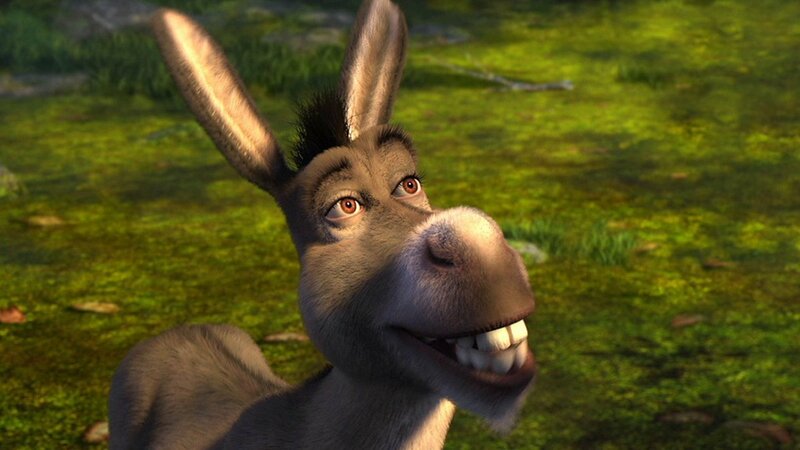 Last year, screenwriter Michael McCullers told the Hollywood Reporter a fifth Shrek film may be in the works. Shrek Five is being developed. I finished that script, which I really, really, really love. It’s really personal to me. It’s got a pretty big reinvention behind it that I guess I can’t reveal. Since DreamWorks was sold to Universal in that time for over $3billion [£2.4bn], I imagine they’re particularly interested in it stepping up and actually figuring out the future of the franchise in that way on the corporate level. Reinvention was sort of called for. There’s been four movies and a lot of material, so the characters are pretty beloved and they’re great characters, but you also have to think of a pretty new take at that point. Although May isn’t quite over yet Netflix has in fact revealed what else is in store for us over the next month. Netflix operates in a one-in-one-out fashion meaning that sadly many staples of the streaming site are facing the cyber guillotine. But worry not, reader/binger, there’s plenty of good coming our way including the films 101 Dalmations (come on, you love it), The Departed, The King’s Speech, Thor: Ragnarok, In Bruges, Tarzan and Star Wars: The Last Jedi. As for TV, season two of Glow will be debuting along with season five of Marvel’s Agents of S.H.I.E.L.D, season 14 of Grey’s Anatomy, season eight of Portlandia, and many many more. 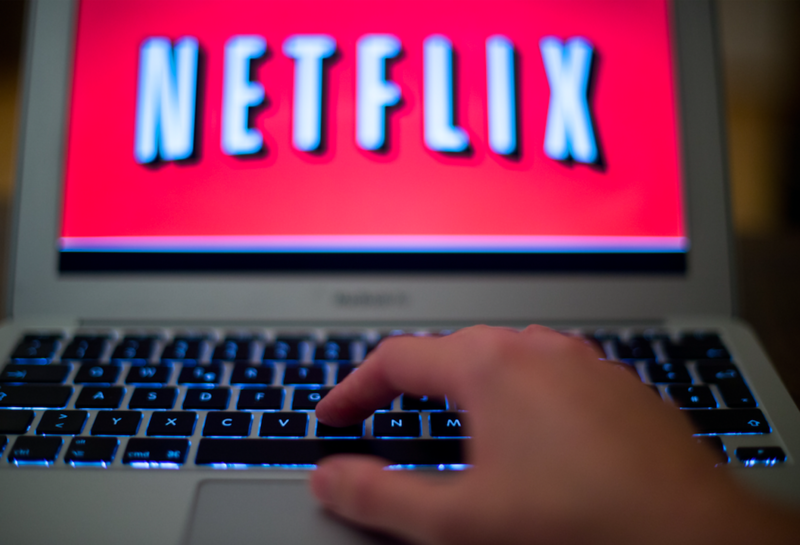 Last year, Netflix membership surged past 117 million, adding a record 8.3 million streaming subscribers in the three months to December, 6.36 million of whom were outside the US. I would say we’ve much improved television. People still watch 45-minute shows on television, but now on Netflix. That’s not a huge revolution — but that’s a big improvement and that’s important. For serialised content the internet is fantastic. It’s like a 10 times better experience than when it’s only at Sundays at 8 o’clock on linear. But for movies, it’s only a little bit better. 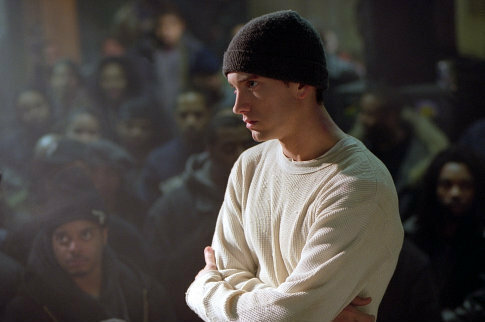 You’ve got things like pay-per-view, et cetera. On Netflix however, it’s all flat-fee, so it’s a little bit nicer. But it’s not a revolution in the movie experience.